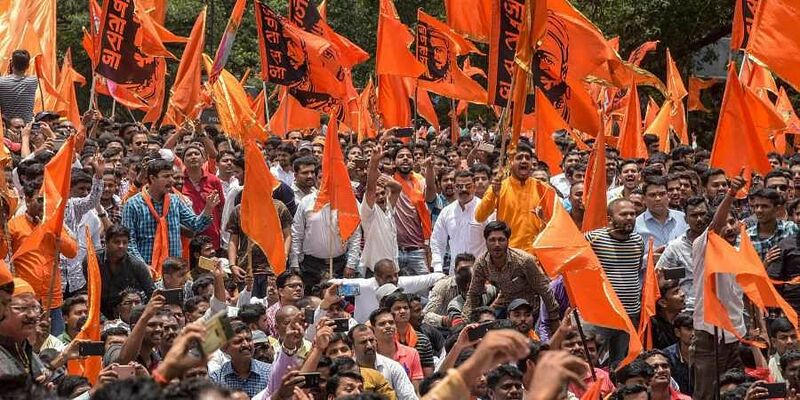 The apex court was referring to protests on the Maratha reservation, nation-wide violence following the apex court verdict in the SC/ST matter and the incidents of violence involving 'Kanwarias'. NEW DELHI: The Supreme Court today termed "grave" the incidents of vandalism of private and public properties by various groups during protests across the country and said it will not wait for the government to amend the law. Such incidents of violent protests and rioting happen almost every week in one or another part of the country, he said, and referred to protests on the Maratha reservation in Maharashtra, nation-wide violence following the apex court verdict in the SC/ST matter and the recent incidents of violence involving 'Kanwarias'. When the film "Padmavat" was to be released, one group openly threatened to cut the nose of the lead actress, he said, and added, "Nothing has happened. No FIR." "Then what is your suggestion," the bench asked the top law officer. "Fix the responsibility on the officers concerned," Venugopal said, pointing out that unauthorised constructions in Delhi had stopped after it was decided that the DDA officer concerned would be held accountable for such construction in his/her area. "We will not wait for the amendment. This is a grave situation and this must stop," the bench said. The bench then reserved the order on a plea filed by the Kodungallur Film Society filed through lawyer P V Dinesh seeking enforcement of the apex court's directions passed in 2009 in one of the verdicts.